Unison was engaged by Rana Law, a law firm focusing exclusively on Aboriginal law early in 2016. 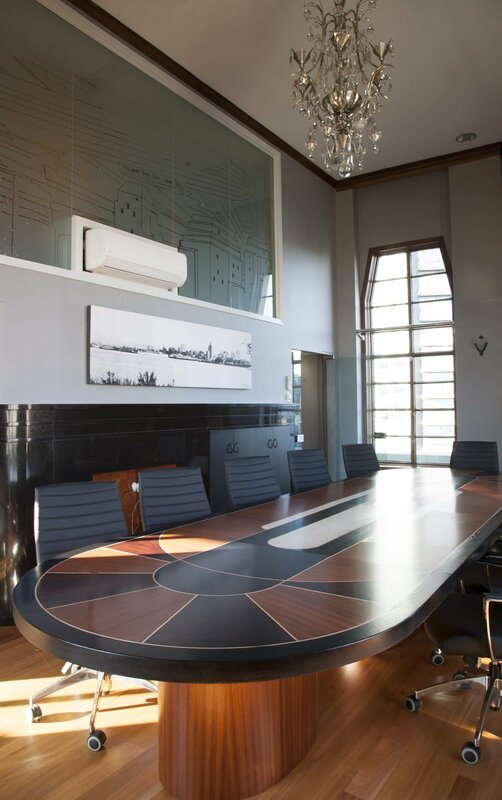 Tasked with designing and constructing the firm's new workplace in the historical Marine Building, Unison worked collaboratively with the client in order to integrate elements of the historical building such as the wall tiles and elevator gates into the design intent. 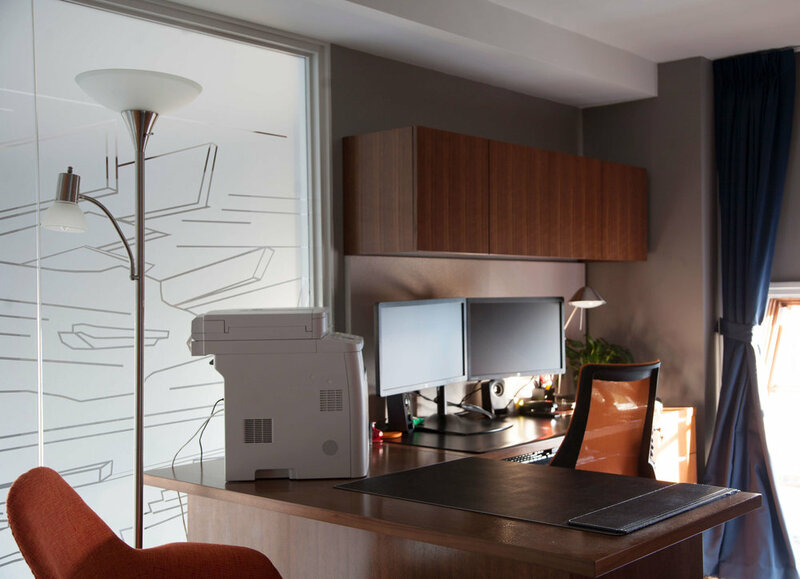 The result was an office space completed according to the budget and schedule, allowing Rana Law LLP to continue business in an aesthetically pleasing and comfortable work space with plenty of amenities.